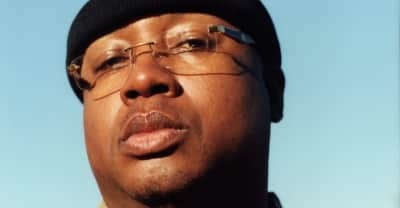 E-40's new album The Gift Of Gab includes features from Vince Staples, G Perico, and Ty Dolla $ign among others. 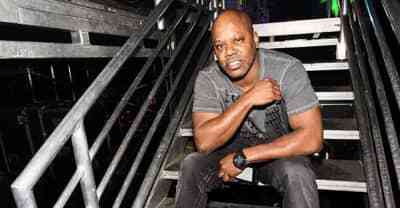 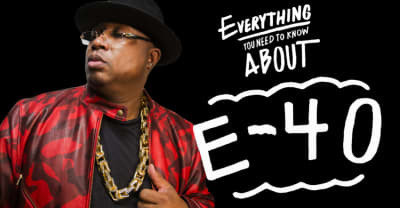 The Bay Area rapper says the book rips off the title from his 1993 hit. 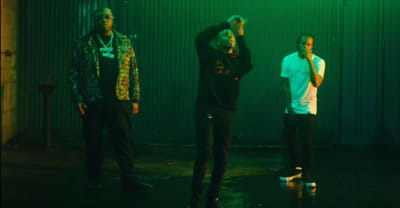 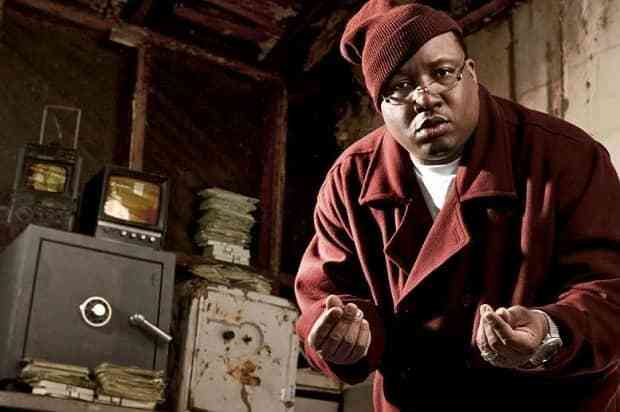 Watch E-40's video for "Somebody" featuring Ricco Barrino from his D-Boy Diary album. 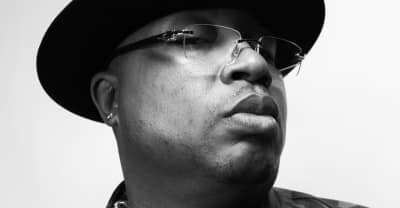 Listen to The FADER's career-spanning playlists of E-40's greatest hits and deep cuts on Spotify and Apple Music. 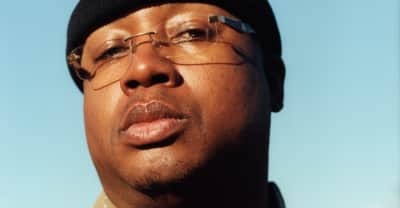 E-40 on slang, D.R.A.M. 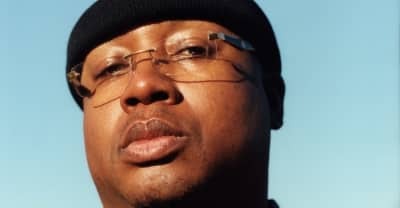 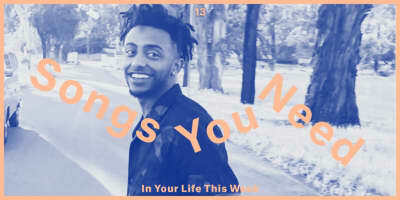 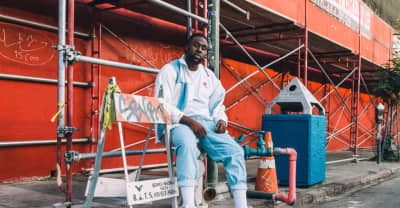 's "Broccoli," the 2016 Golden State Warriors, and his album The D-Boy Diary. 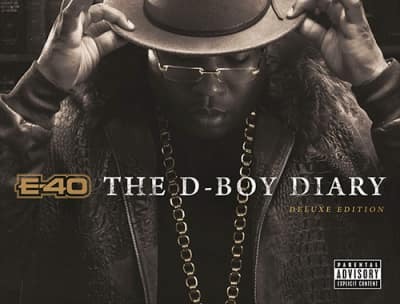 E-40 shares his new double disc album entitled The D-Boy Diary. 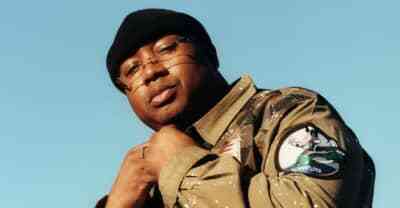 E-40 on President-Elect Donald Trump: “People love the circus. 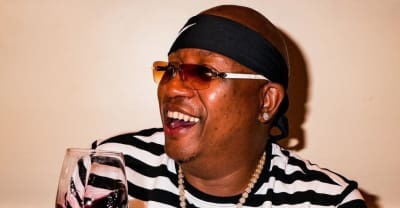 People like entertainment."